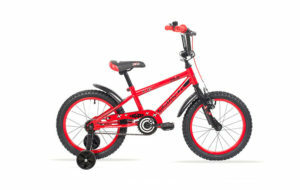 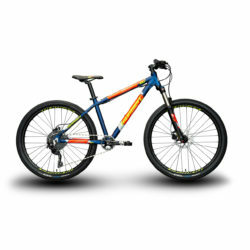 Loved by kids the world over, get them a bicycle from Olympic Cycles as a gift for some fresh air and active fun. 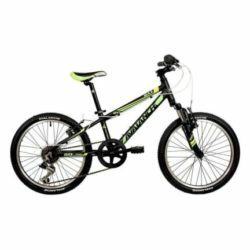 We’ve got a broad range of bicycles and helmets to suit all age groups and sizes. 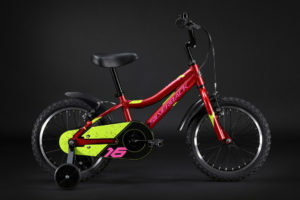 With our striking collection of designs and colours, your kids will be sure to find their favourite. 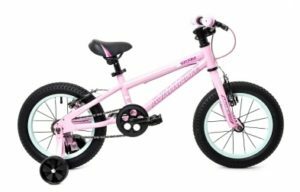 Better yet, our safety features and quality frames will put mom and dad’s mind at ease. 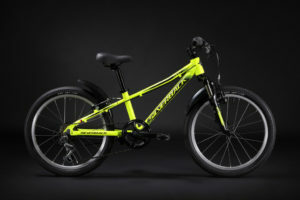 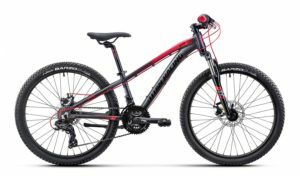 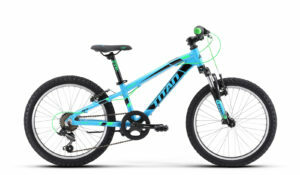 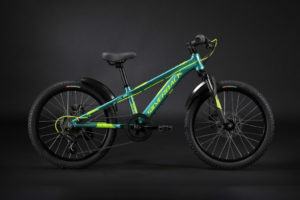 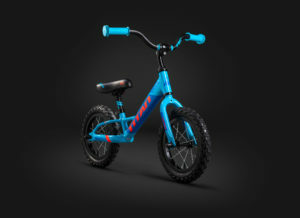 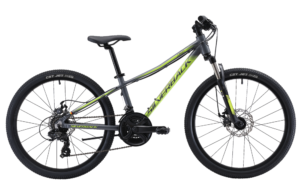 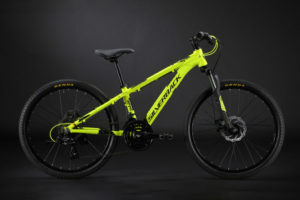 Because the little ones deserve the big brand names too, you’ll find kids bicycles from Titan, Momsen, Silverback, Scott and Giant at Olympic Cycles.